Legends have walked these same hallowed holes. 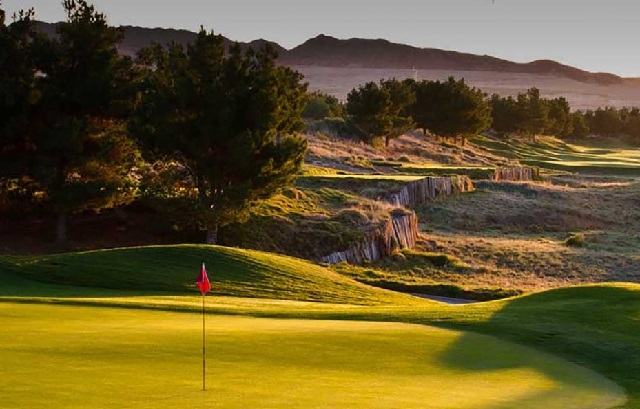 Create your own Claret Jug moment and relive history at Royal Links Golf Club. 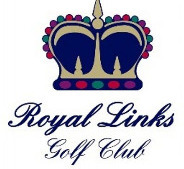 Experience this unrivaled union of fabled holes on this pristine Las Vegas golf course - like the "Postage Stamp" at Royal Troon and the "Road Hole" at St. Andrews - from the Open Championship's eleven world-famous courses. This once-in-a-lifetime and, for many, life-changing golf experience can become a reality without a trip across the pond: It only requires a passion for the game, a quick jaunt from the Las Vegas Strip. We receive many requests for donations and carefully review them and make a decision based on many factors. We will generally respond within 3-5 business days and you will receive an email.